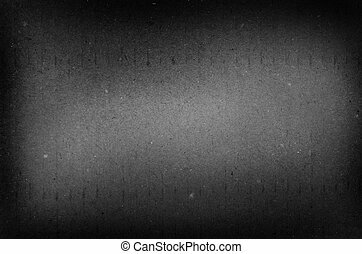 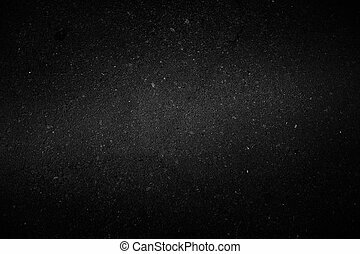 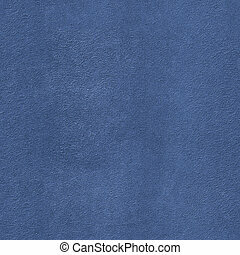 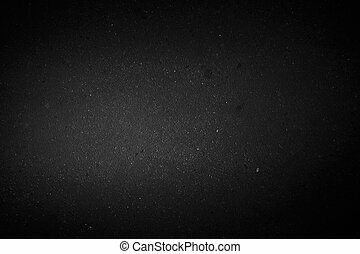 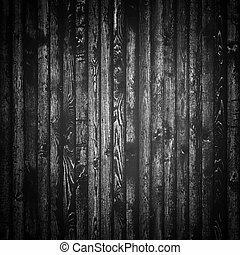 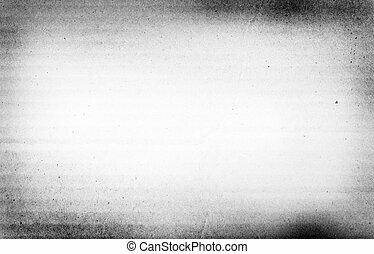 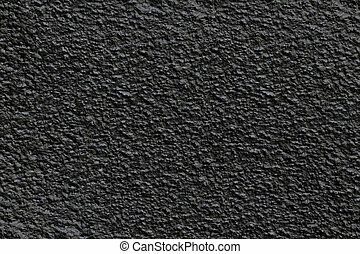 Black asphalt background. 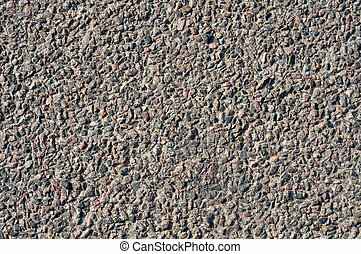 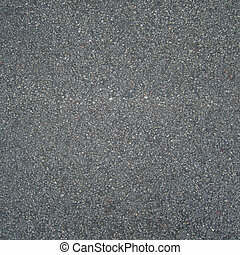 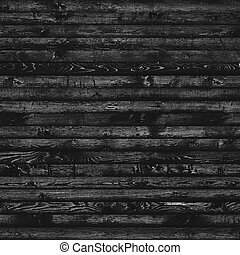 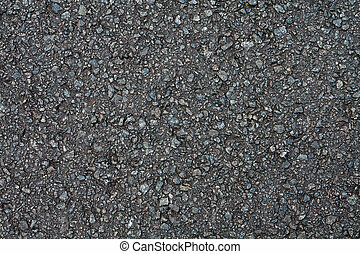 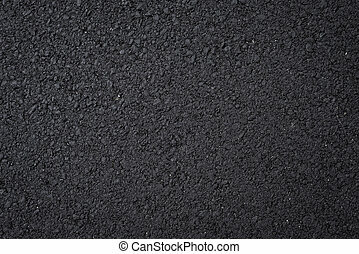 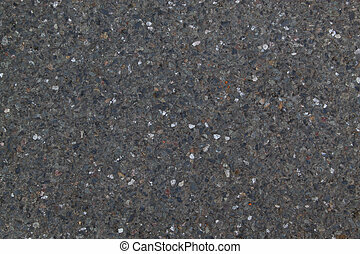 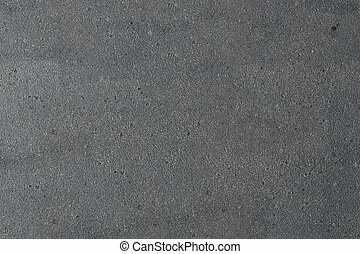 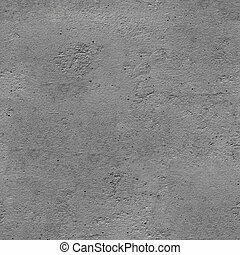 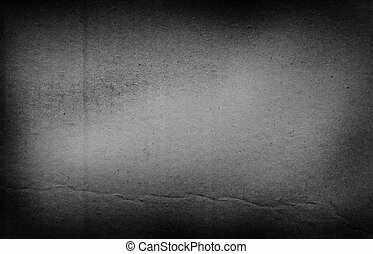 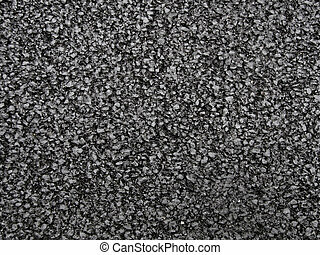 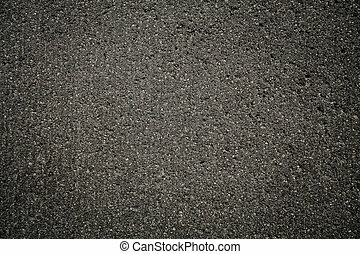 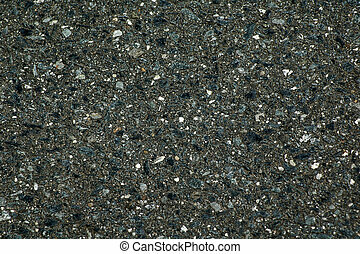 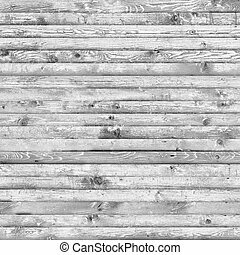 Black asphalt road detailed background. 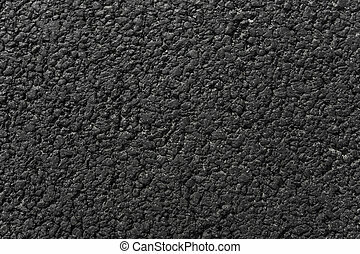 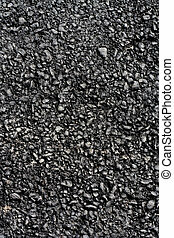 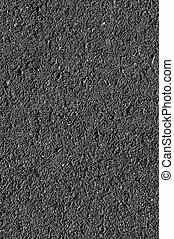 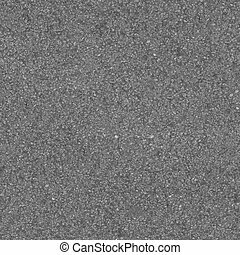 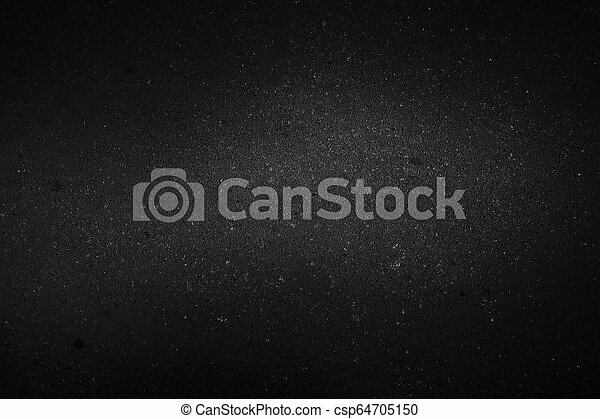 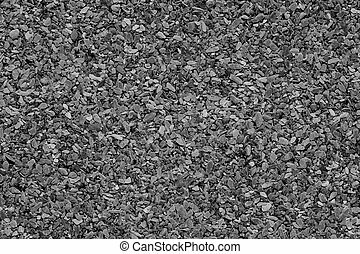 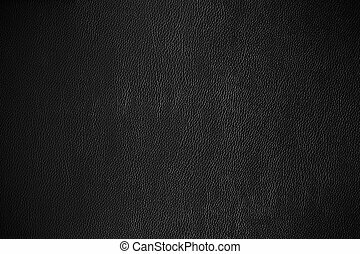 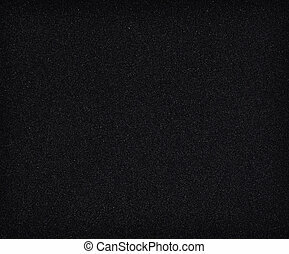 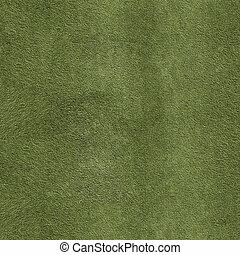 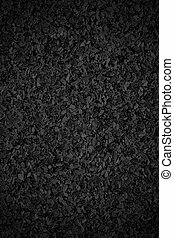 Close up shot of black asphalt background.